We provide sector specific expertise and broad ranging advice covering all aspects of intellectual property rights. This includes advising on whether you require intellectual property protection, how best to obtain it, whether you or your competitors’ intellectual property rights are valid, whether you should litigate and how you should exploit your intellectual property rights for maximum commercial gain. As defined in Article 2 (viii) of the World IP Convention of 1968 of which Cyprus is a signatory, Intellectual Property includes “literary, artistic and scientific works (copyright); performances of performing artists, phonograms and broadcasts (copyright); inventions in all fields of human endeavour (patents); Scientific discoveries (patents); industrial designs; trademarks, service marks and commercial names and designations (trademarks); protection against unfair competition, and all other rights resulting from intellectual activity in the industrial, scientific, literary and artistic fields”. Convention Establishing the World Intellectual Property Organisation (“WIPO”). The Madrid Agreement Concerning the International Registration of Marks (the “Madrid Agreement”) and Protocol to the Madrid Agreement. WIPO Performance and Phonograms Treaty. Rome Convention for the Protection of Performers, Producers of Phonograms and Broadcasting Organisations. WIPO Beijing Treaty on Audiovisual Performances. Cyprus Intellectual Property (IP) Company. 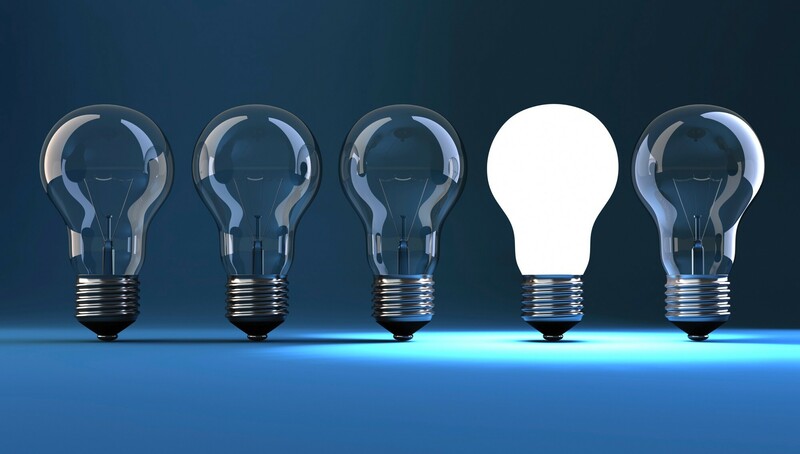 Intellectual Property (IP) can be one of the most valuable assets of an Organistaion. Choosing the right location to setup your IP holding company is a very important business decision. Cyprus offers one of the most efficient IP tax regimes in Europe coupled with the protection afforded by EU Member States and by the signatories of all major IP treaties and protocols. Under the new Cyprus IP Box regime, applicable as from July 1st, 2016, Cyprus IP companies can achieve an effective tax rate of 2,5% (or less) on qualifying profits earned from exploiting qualifying IP. Non qualifying incomes are taxable at an effective tax rate of 12,5% (or less). An 80% exemption on profits derived from the sale of IP assets. An 80% exemption on the net profits derived from the use of IP assets. No recapture system for previously generated losses – losses can be carried forward for up to five years. Gross IP income reduced by all direct expenses incurred wholly and exclusively for the production of IP income. Competitive tax amortisation provisions over a five year period (i.e. 20% per annum). Wide range of qualifying IP assets, including internally developed IP assets. Effective Tax rate of 2.5% or less. 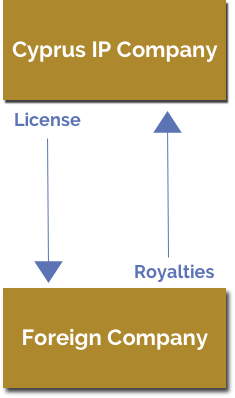 No withholding taxes on payment of royalties when distributed out of Cyprus, provided that the holder is not a Cyprus resident and the royalty is used outside of Cyprus. Tax is only paid on the license fee retained by the Cyprus company. Cyprus has an extensive worldwide network of double tax treaties. The EU Directive on Interest and Royalties providing for nil withholding taxes between EU countries and which extends also to Cyprus. Cyprus corporate tax rate is at 12,5 percent, the lowest within the EU. The license fee retained by the onshore intermediary company will typically be 5 percent. Other IP assets that are legally protected, which are either: a. utility models, IP assets that grant protection to plants and genetic material, orphan drug designations and extensions of patent protection. b. Other non-obvious, useful, and novel IPs (subject to conditions). Royalty income emanating from IPs. Embedded IP income in products/services. Trading gains on disposal of the IP. The higher the amount of R&D undertaken by the person itself (directly, through a taxable foreign branch or outsourced to third parties), the higher the amount of income qualifying under the new IP Box . Assume that a Cyprus IP company licenses its IP to its operating foreign Companies and in return it receives royalty income of €1.000.000 per year. * Under the majority of Cyprus double tax treaties the withholding tax on royalty payments is 0%. See how our lawyers can help you with Copyright, Trademarks and Patents.